Inspired by our very first product, this Macbook skin is designed and produced in Italy using real ash wood. Lasercutted and digital printed it has to be applied on the surface of the device. The high quality double tape doesn’t leave any glue trace once is removed. 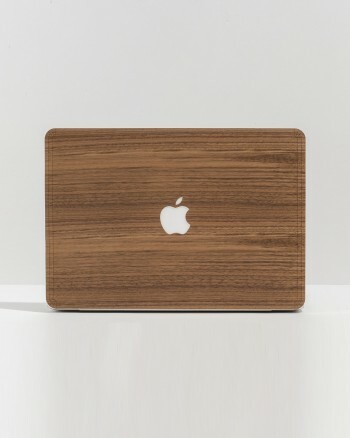 Inspired by our very first product, this Macbook skin is designed and produced in Italy using real ash wood. Lasercutted and digital printed it has to be applied on the surface of the device. The high quality double tape doesn’t leave any glue trace once is removed. Proudly designed and made in Italy Shipping worldwide with the fastest deliveries.